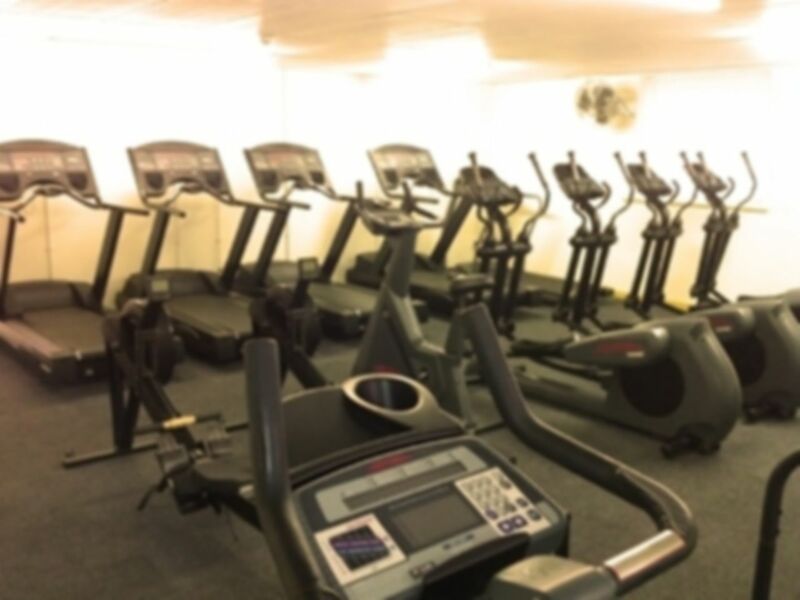 Due to the equipment available at this gym please call 01244 630 609 in advance to arrange a time to be shown around. 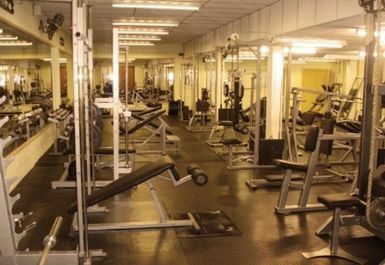 Braventis Gym, the club where you can take advantage of a modern fully equipped gym with free weights, resistance machines, and cardio-vascular machines in a relaxed environment. Whatever your fitness goals they can help you achieve them at their centre. They welcome every type of gym-user, from those who just want to lose a few pounds to serious bodybuilders. 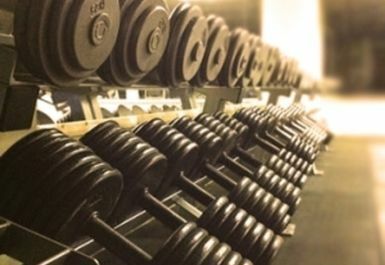 Braventis centre offers a huge selection of free weights: disks, bars, and dumbbells from 2kg up to 70kg. 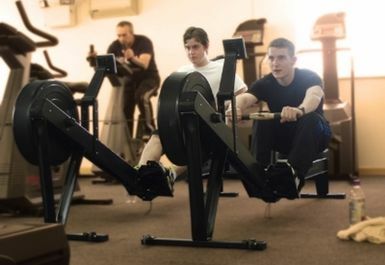 The cardiovascular area includes: cycle machines, steppers, grappler, cross trainers, rowing machines and treadmills. Braventis Gym is located on Arthur Street, off Sealand Road, Chester, behind Matalan and Staples approximately one mile of Chester City Centre. Basic gym. Equipment not great but friendly staff and not too busy. Worth a visit. It is a okay gym however the owner isnt the nicest guy. Wasnt happy with me using the pass and wanted me to pay. It was misunderstanding because you was the member of our gym, however instead of pay your membership you using gym pass. 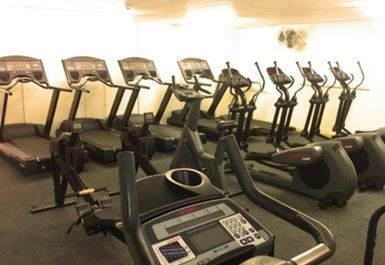 Basic Gym but cheap with friendly staff and no waiting for equipment. This is a no-frills gym without showers, but it has good treadmills that don't time out after 30 minutes! Although it is small, if you want a simple workout with weights or bike/other machines, it is cheap and friendly and not too busy. There were women there as well as men on my last visit. There are no showers, but really straightforward and quick to get in; plenty of free machines, friendly staff and atmosphere - so if you just want a simple workout on basic machines, I'd recommend.